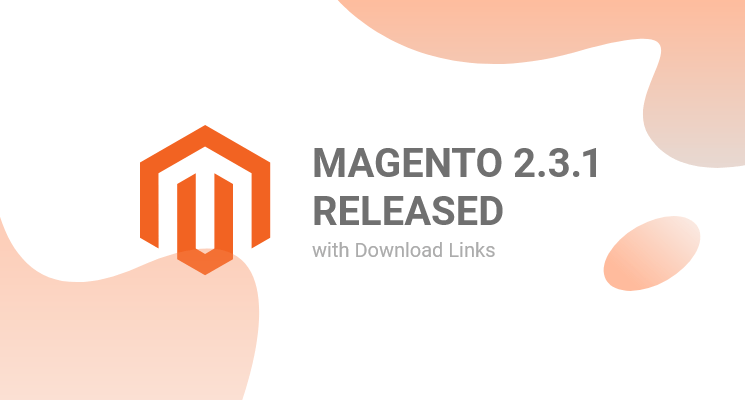 Since the release of Magento 2.3.0 in November 2018, users have been eager to get their hands on the next version as even though the update brings a lot of new features, Magento 2.3 was considered as somewhat buggy. Improved order creation workflow in the Admin panel: Editing billing and shipping addresses when creating an order in the back-end no longer experiences delays. Upgraded Inventory Management 1.1.0: New features for Multi-Source Inventory (MSI). In-store pickup fulfillment option: In-store pickups are now possible to selected resources. Pickup orders have higher priority than shipped orders. Magento Commerce and Open Source 2.3.1 also improves developer experience with new composer plug-ins, an updated Progressive Web Apps (PWA) Studio, and more options and fixes for GraphQL. On the same day, Magento will also release Magento Commerce and Magento Open Source 2.2.8 and 2.1.17. These versions will include multiple security enhancements. You can download Magento Lastest Version here . For more information on Magento Commerce and Magento Open Source 2.3.1, see their release notes. 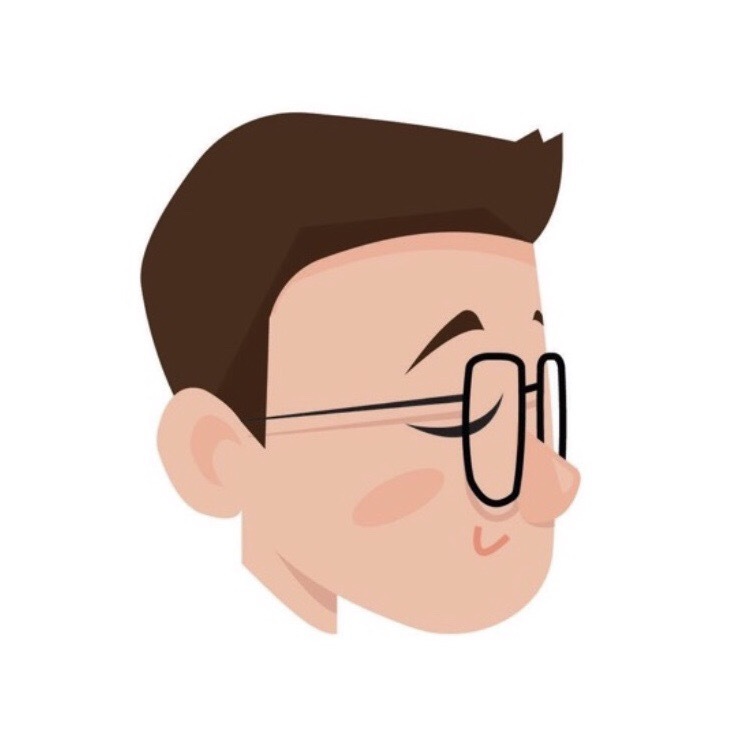 Because this release also includes extensive bugfixes to Magento 2.3, and we would advise users to upgrade to 2.3.1 if possible. Contact us at sales@magenest.com for more information and system compatibility when upgrading to Magento 2.3.1. Shoppable Instagram Posts – Game changer for businesses on Instagram?